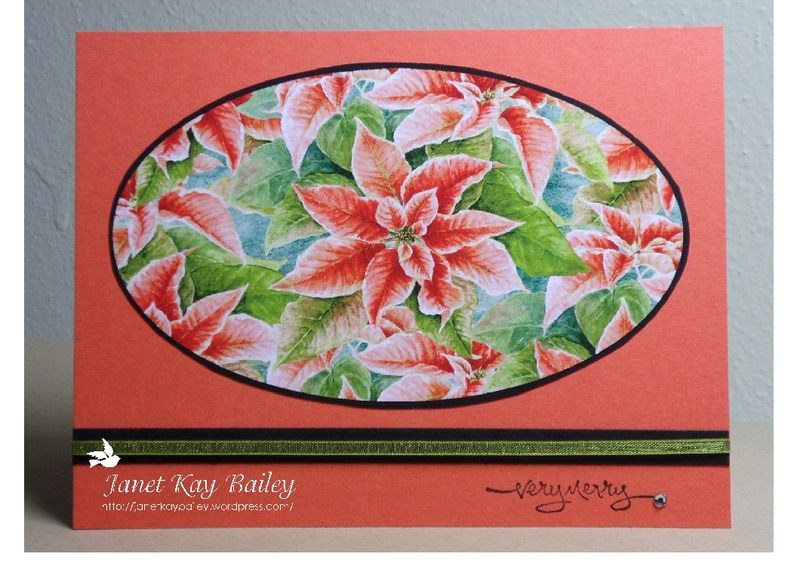 The digital Poinsettia paper is from PC HugWare. I believe they no longer sell on the internet, if anyone knows differently, please let me know. I printed it on the same paper from Target as last week. 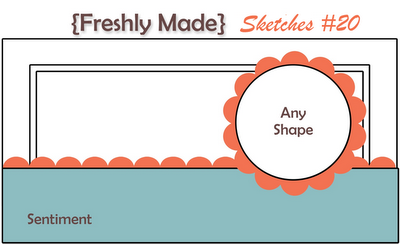 I don’t think we have seen the last of this paper;) The rest of my supplies are from Stampin’ Up!. I really got carried away this week! 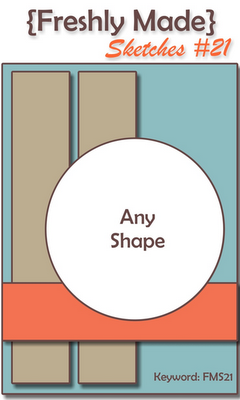 I was looking through some old digital files and found this gorgeous digital paper I had gotten from PC HugWare. I’m sorry, I don’t think they sell online anymore:( I just had to use it! As a matter of fact, I printed out about 5 sheets of it! lol I used a special paper that I bought at Target. It’s called “photo project paper-matte”. It’s over by their craft/office paper. It is totally awesome with colors! Here is my card that I’m thinking of entering. I also made two more! 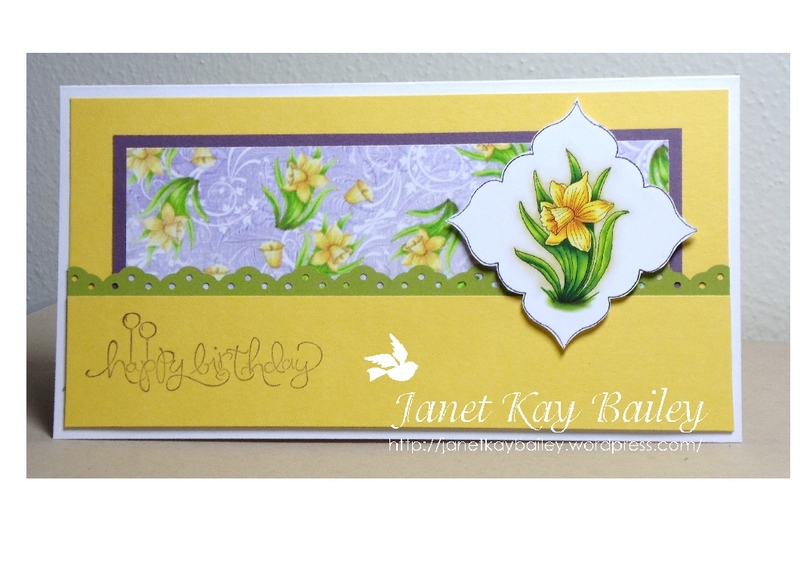 I know, I get so excited about making cards. lol Which one would you enter? I printed all my digital paper and images with Print Shop. For this card, I actually used Print Shop to print the words down the side. 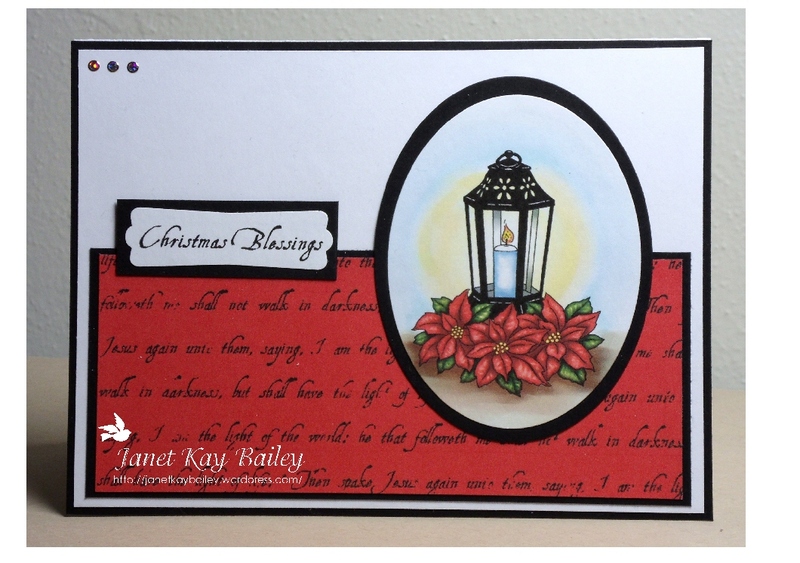 The “paper” behind the words is Stampin’ Up! digital paper. I laid down Real Red, then Very Vanilla, and finally the words. I did the same thing for the words on the first card, only with Basic Black and Very Vanilla. 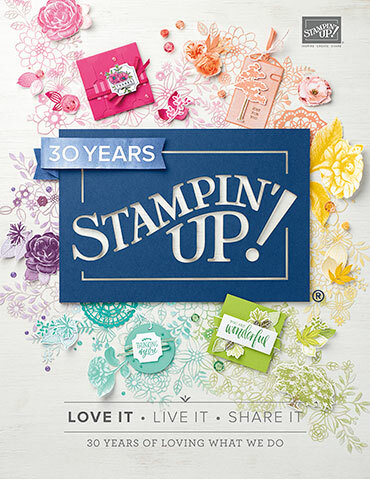 All my products are Stampin’ Up! except where noted. I love both of them, but if you’ve been paying attention, I LOVE BLUE! Both cards are made with images from Fred She Said. If you run over there now (before Sunday) you can get a FREE download! I’m sure it will open in several different programs, I use Print Shop. The Blue paper is also from Fred, as well as the greetings and the words on the red paper. 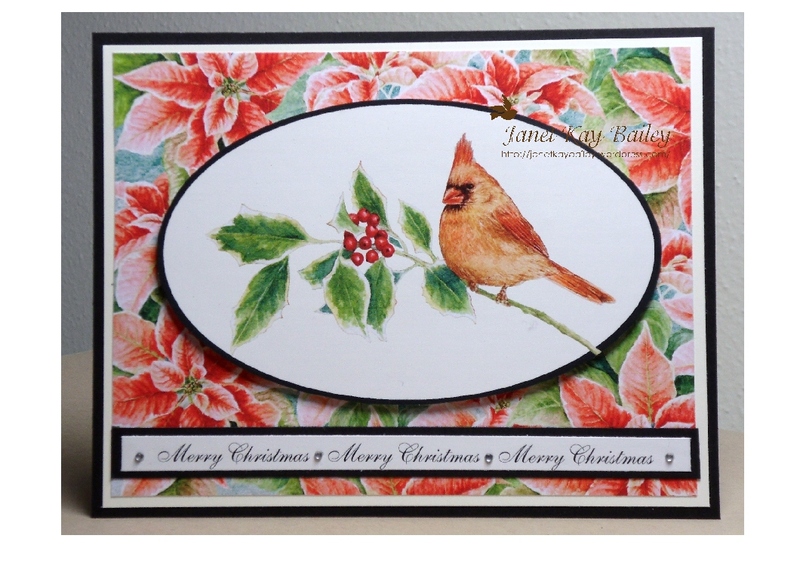 The red paper is digital Real Red from Stampin’ Up!. I have no supply list this week, I’m lazy. Ok, not really lazy, just a busy week and I pretty much told you everything:) I used Spellbinders ovals, and a couple of punches from Stampin’ Up!. Hmmmm, I seem to be getting a little behind:( I really struggled with this card. I have a whole pile of cut paper that I didn’t like. lol It was the colors, I just couldn’t decide! I knew I wanted the Fred She Said image of the Pansies, I just had a lot of trouble deciding what to put with it! 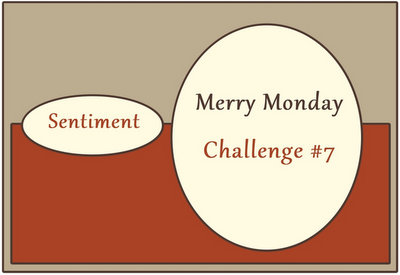 This is actually a very simple card, once you decide on your colors;) My image is pre-colored by Fred She Said. 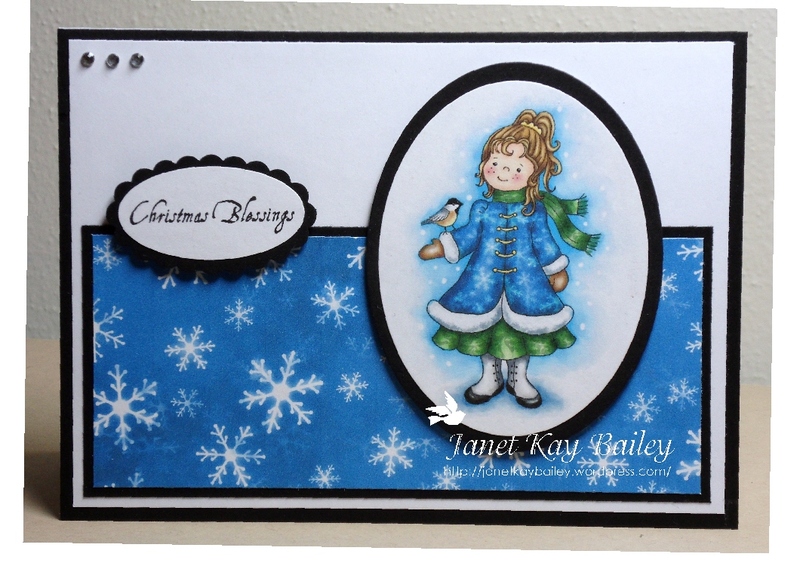 I used two of the Spellbinders Lacey Circles, and offset the bottom one. I think it gives it a really lacy look. 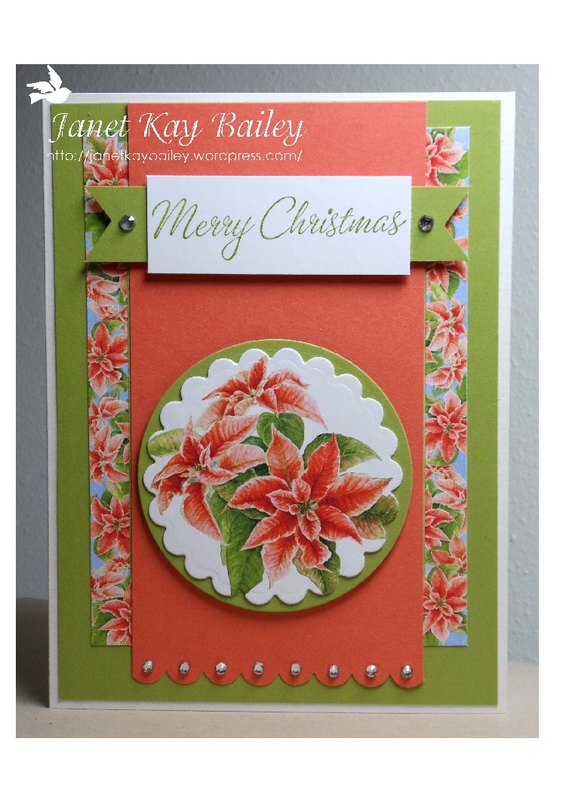 Ok, I know this card might not look simple, but it is:) There is a lot of cutting and gluing though. 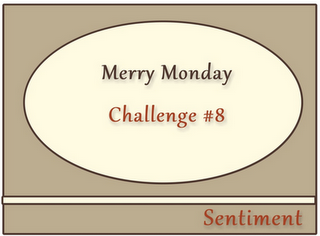 This card is for the Merry Monday Challenge over at Always Playing With Paper. 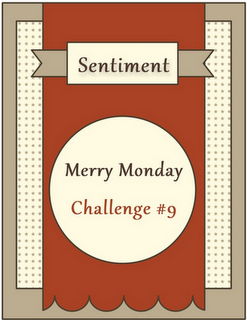 Click the name and head over to take a look at all the cards submitted. It’s been a busy week for me! I wasn’t sure I would finish this card on time. 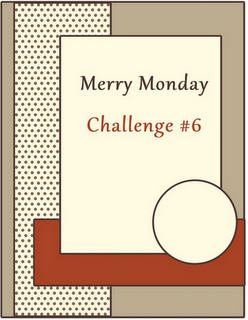 This card is for a challenge over at Freshly Made Sketches. Here is their sketch. Not just a Princess, A Perfect Princess! What an honor I have received this week from Freshly Made Sketches🙂 I was chosen as one of the weekly Princesses! I was chosen for my Heart Border card. I’m very excited! 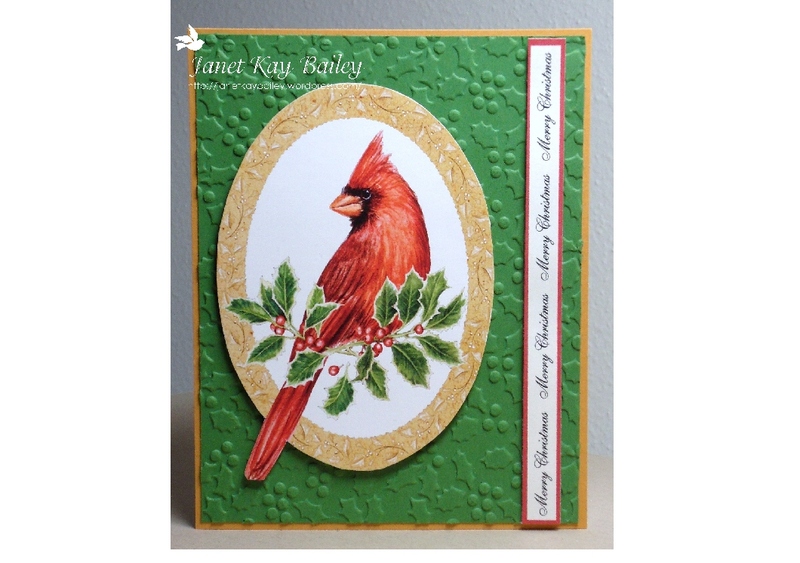 🙂 Be sure to take a peek at their other beautiful card winners!